Upset and Schalke absolutely dominated Fnatic on Saturday. 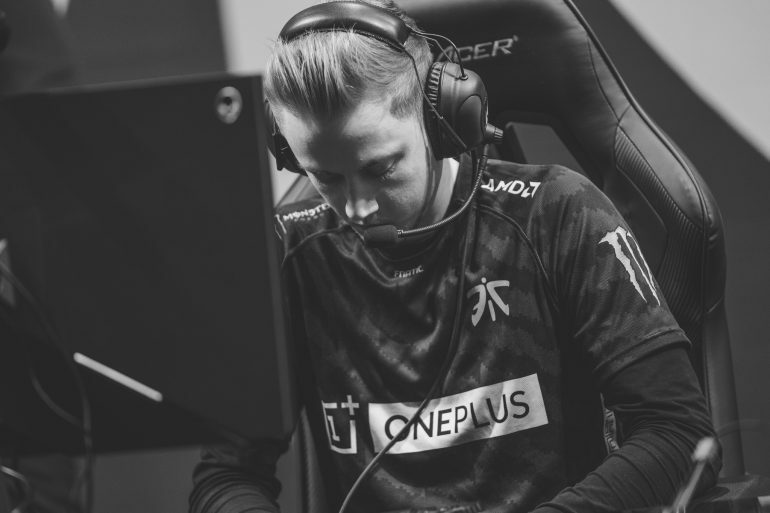 Following a trip to the 2018 Worlds finals last November, many fans expected Fnatic to be a contender in the newly-rebranded LEC—despite losing star mid laner Rasmus “Caps” Winther to rivals G2 Esports. But so far in the 2019 LEC Spring Split, things haven’t looked too good for the Worlds runners-up. Fnatic were dominated by FC Schalke 04 on Saturday, dropping to 0-4 through the first two weeks of the new season. From the opening minutes of this match, Schalke’s bot lane absolutely dismantled their counterparts on Fnatic. Schalke support Lee “IgNar” Dong-geun landed hook after hook on Thresh, setting up multiple kills for AD carry Elias “Upset” Lipp’s Kai’Sa. Fifteen minutes into the game, Upset was already 6/0/1, while Fnatic’s star ADC Martin “Rekkles” Larsson sat at 0/5/0. In fact, Rekkles didn’t even pick up his first (and only) kill of the game until the 33rd minute. Schalke slowly and methodically used their massive early lead to roam the map and secure multiple objectives, including five elemental drakes, two Barons, and 11 turrets. After 38 minutes, Schalke finally put Fnatic out of their misery by destroying the Nexus following a strong Kennen ultimate from top laner Andrei “Odoamne” Pascu. Rekkles finished the game with a disappointing 1/8/4 scoreline, while Upset led the lobby at 10/1/9. IgNar also contributed 19 assists for Schalke. For Fnatic, new mid laner Tim “Nemesis” Lipovšek went 4/1/1 on Cassiopeia. Now sitting at 0-4, Fnatic will have to go back to the drawing board before their week three matches. Rekkles and crew will try to get their first win of the 2019 LEC Spring Split on Friday, Feb. 1 when they face Rogue around 1pm CT.